What a relief it is to finally have a head writer with a brain back in charge of The Young and the Restless. 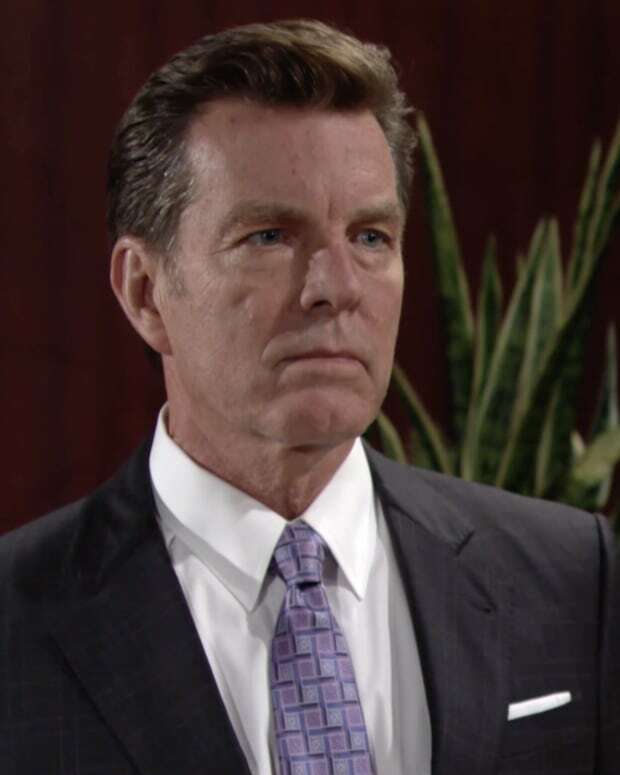 On today&apos;s show, Jack Abbott (Peter Bergman) realizes it was completely ridiculous to lease Jabot&apos;s lab to a rival cosmetics firm and serves the Brash & Sassy execs their eviction notice! 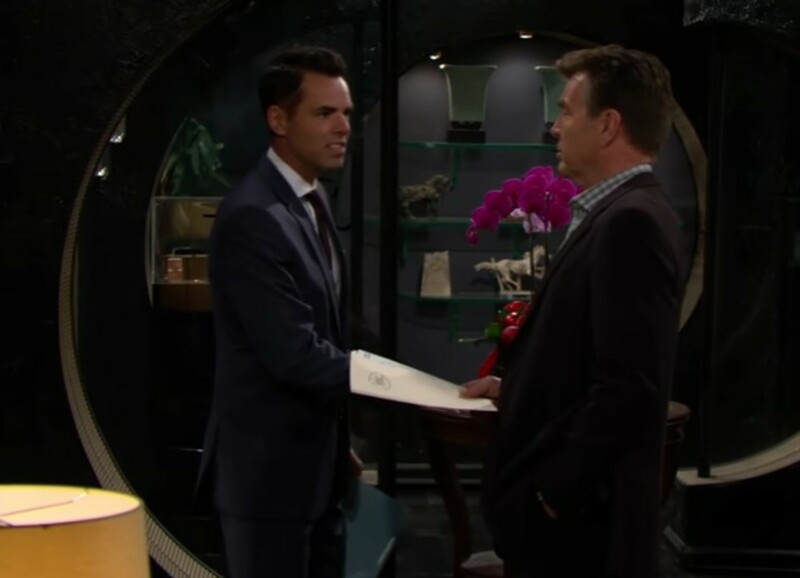 The plot point having B&S lease office space at Jabot was one of many examples of how the show had started writing down to the audience in recent years. Does anyone really think Estee Lauder would allow Mary Kay to rent its lab? 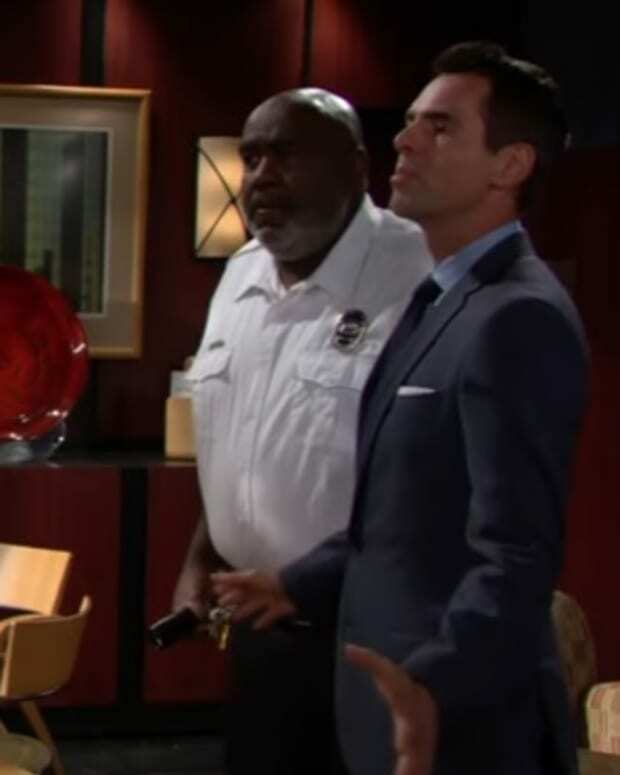 Okay, so Jack is likely more motivated by the fact that little brother Billy (Jason Thompson) porked his wife than by preventing corporate espionage, but whatever it takes to get B&S out of Ashley Abbott&apos;s (Eileen Davidson) lab and onto their own set, I&apos;m game for. 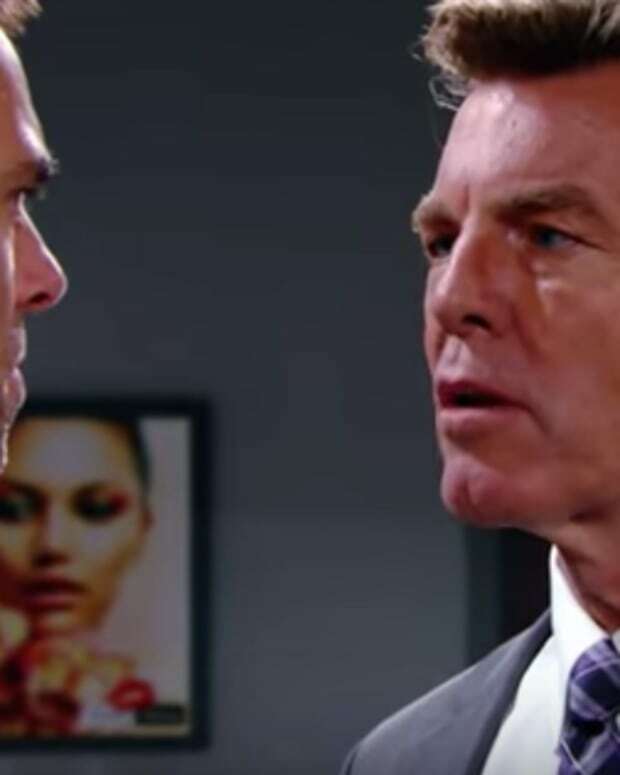 Watch Thursday&apos;s Y&R sneak peek below.